Howard Milton was named Senior Associate Athletics Director, Development in July 2016. He is charged with leading athletics development as the unit enters a critical period of aggressive growth. The National Association of Athletic Development Directors (NAADD) named Milton the 2019 National Fundraiser of the Year. As Senior Associate Athletics Director, Milton has helped set record-breaking fundraising numbers for the Division of Intercollegiate Athletics since 2016. This includes gift commitments of more than $42.4 million in FY18. Projects associated with this success include the largest gift ever secured for Illinois Athletics - a $20 million commitment from the Henry Dale and Betty Smith Family for the Henry Dale and Betty Smith Football Center. Another major capital gift was a $7 million commitment from the Demirjian Family for the Demirjian Park – a stadium complex for soccer practice and competition fields, and outdoor track and field facilities. Milton also helped to secure a $3 million lead gift from Susie Atkins to name the Susan and Clint Atkins Baseball Training Center. Another major gift was a $1 million pledge in support of the renovation and expansion of the Bielfeldt Athletics Administration Building – the hub of the DIA and where the Director of Athletics and key athletics administrators have their offices. 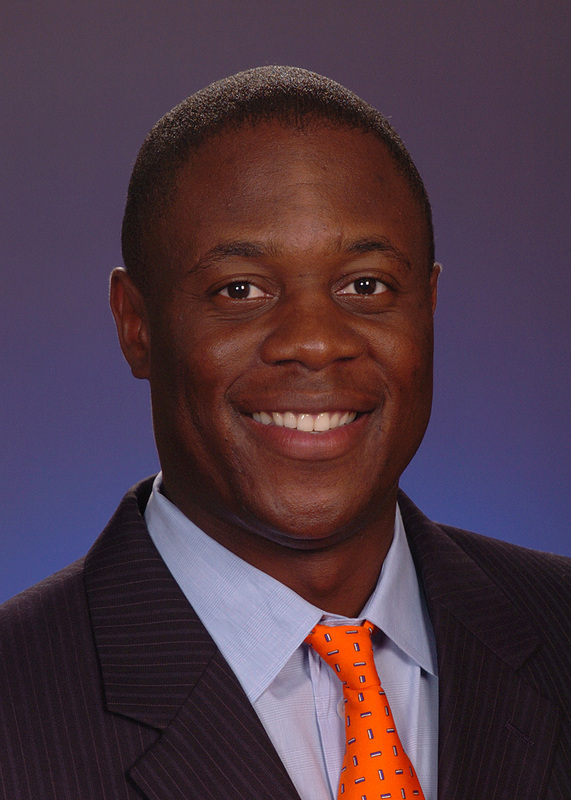 Milton joined the Athletic Development staff in 2005 after spending his first four years at Illinois as Assistant Athletic Director for Event Management. While serving in this capacity, Howard served as the event management liaison to the Chicago Bears during the 2002 football season, as well as the Championship Director for the 2001 Big Ten Cross Country Championships, 2004 NCAA Men’s Gymnastics Championships, 2005 Big Ten Baseball Tournament, and 2005 ITA/USTA Men’s National Indoor Tennis Championships. In a four-year period, Howard coordinated game-day operations for volleyball, softball, men’s basketball, men’s and women’s gymnastics, wrestling, baseball, and football. After being named Associate Director of Athletics for Development in 2005, Howard was responsible in overseeing the $169.5 million Illinois Renaissance campaign of State Farm Center. He also managed the Fighting Illini car program and all premium seating sales efforts for both football and men’s basketball. A Winfield, Kansas native, Howard holds two degrees from the University of Kansas. He earned a bachelor’s degree in Organizational Communication Studies in 1997, and a master’s in Higher Education Administration in 1998. Howard and his wife Barclay, live with their three children: Connor, Claire, and Callie in Champaign.